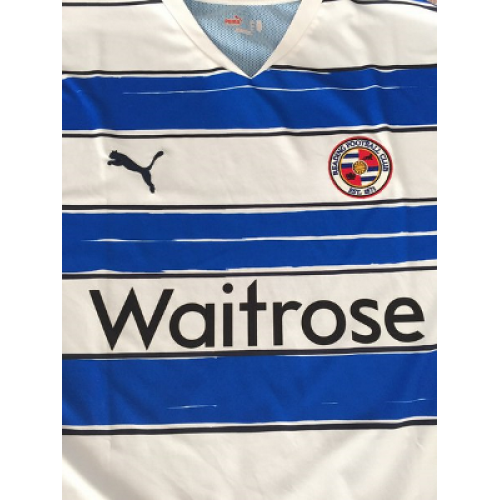 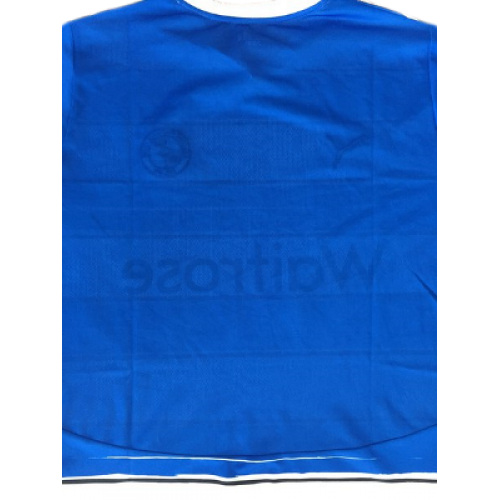 Reading retro shirt home 2010-2011 is an original classic football shirt. 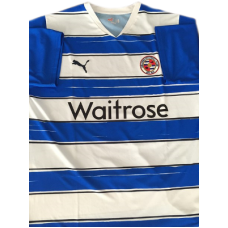 In the 2010–11 FA Cup, Reading reached the quarter-final, where they lost 1–0 to Manchester City at Etihad Stadium, Reading eventually finished fifth in the Championship to qualify for the division's play-offs. 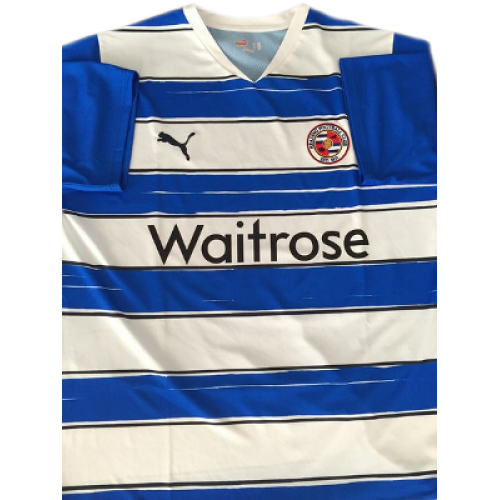 After beating Cardiff City in the semi-finals, they lost 4–2 to Swansea City in the final at Wembley.